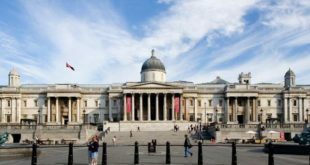 National Gallery’s licensing agent JELC has announced the Gallery’s first international agency agreement, covering the Japanese market. 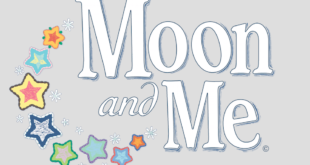 The agreement, with respected merchandising agent Copyrights Asia, was signed at Licensing Expo, Las Vegas. The decision to work with Copyrights Asia was made after following National Gallery’s successful exhibition at Licensing Japan in 2016. 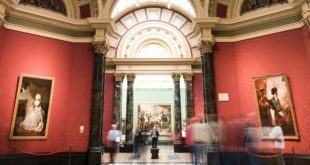 This agreement has added significance for the National Gallery: it signifies the beginning of the development of a global licensing programme, building on the success of the Gallery’s UK licensing programme, which now boasts nearly 40 licensees. “After months of work following our trip to Japan last July we are delighted to be working with Copyrights Asia and look forward to building a very successful programme in Japan,” commented Judith Mather, director of buying and brand licensing at the National Gallery. Commenting on the deal, David Buckley, president of Copyrights Asia said: ‘We’re very excited to have been selected as licensing agent for The National Gallery. 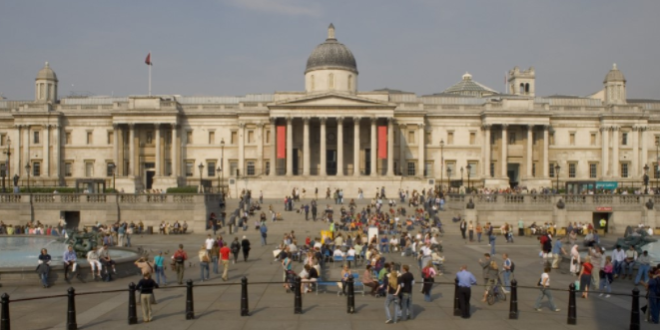 Japanese travelling to London have long made the National Gallery one of their top choices to visit. "We now have the opportunity to bring that experience to Japan as we work with local partners to create and import products inspired by The National Gallery’s vast collections of masterpieces. 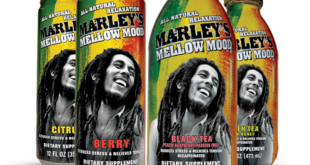 We are confident that the Japanese love of art and of high-quality unique products will combine to create a strong brand presence for many years to come."